You'll be able to choose the beacon format (iBeacon or Eddystone) after you add beacons to your cart. 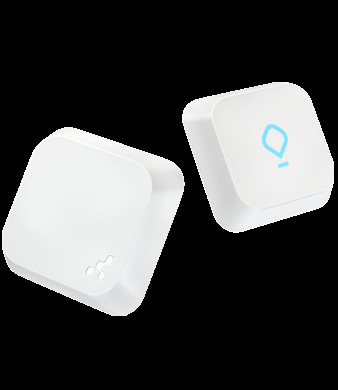 Customize your beacons the way you want to. 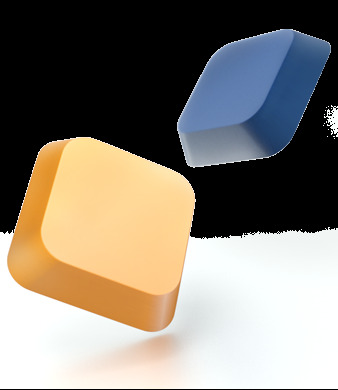 With custom colors or your company logo, you can make your beacons stand out or blend with the environment. Make your beacon infrastucture secure against any attacks with the world's most bulletproof beacon encryption and ID shuffling. Broadcast iBeacon and Eddystone frames together or just the ones you need. Don't sweat it! If by anychance you need to replace the battery, just pop it open and replace it whithin seconds, no extra tools required. Reach your prospects at the right place at the right time. Improve public transport and make it more accessible to people with disabilities. Guide your visitors through context-rich places you know they’ll love. Minimize time, complexity, and cost spent managing thousands of Bluetooth devices. Prevent successful attacks on devices, data, and application. Increase hardware up time through predictive maintenance. Access raw data streams to gather and analyze data about the location of your beacons and their performance using Kontakt.io API. When a beacon enters or exits a specified region, you can trigger real-world actions (such as sending an email, opening a door, or switching off the lights etc.) wherever and whenever you want. 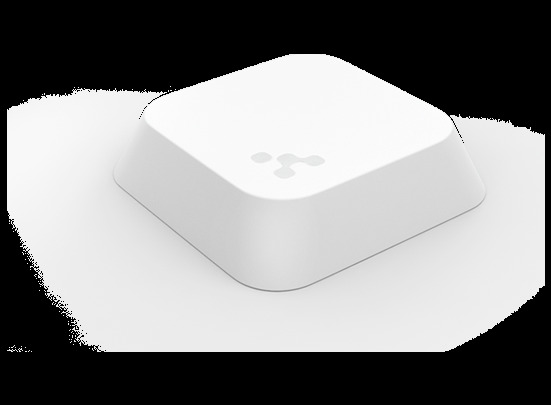 Order beacons with preconfigured profiles, identifiers, and settings, so you don’t have to do it by yourself. We ship to any place in the world within a few business days. Shipping cost may vary with custom volume orders. Please contact sales for details. Print custom labels to help with deployment. 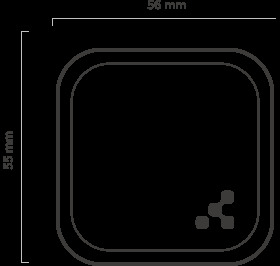 All Kontakt.io beacons come with a 12-month warranty on the hardware, excluding batteries. Focus on your core strengths instead of dealing with beacon deployment and maintenance by yourself. We’ll take care of your infrastructure. Let us drop ship each box directly to the end destination. Please contact sales for more information. Looking for features that no other beacon vendor provides?